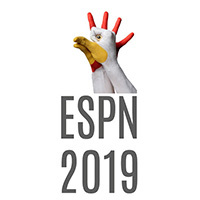 The 10th European Symposium of Poultry Genetics (ESPG) took place from the 26th to the 28th of June in Saint-Malo, France. It was organised by the French branch of WPSA and Working Group 3 ’Breeding and Genetics’ of the European Federation of WPSA branches. It gathered 85 participants from 12 countries, both academics and from breeding companies. The programme featured six scientific sessions with 14 invited speakers, one industry session, with a speaker from FAO and 2 from industry (Lohmann and Hubbard) dealing with dual-purpose breeding and the ‘Chicken of Tomorrow’ case study, one poster session with 20 posters, and a PhD awards session with five PhD students presenting their work, one award was funded by the organisers of the 9th ESPG (Finland branch). Excellent review papers presented up-to-date work including original results on genetics of welfare, responses to biotic and abiotic stresses, new breeding technologies, genomics and whole genome sequencing, genetics of product quality and breeding issues for other species. A diversity of poultry species was considered: chicken, quail, turkey, guinea-fowl, duck and goose. Lively discussions took place and the participants enjoyed the location and the gala dinner. All sponsors are gratefully acknowledged: Grimaud (platinum), Aviagen, Boerhinger Ingelheim, Hendrix Genetics, Lohmann, Orvia (gold), Cobb (silver). The organisers would also like to thank the European Federation for its support. A pdf of the proceedings, with full texts of invited talks and abstracts of posters, can be purchased from the French branch, .. Invited papers were given in the ‘Genetics of welfare’ session, including Werner Bessei, University of Hohenheim, Germany - Genetics of welfare: a comprehensive study of feather pecking in laying hens and Bertrand Bed’hom, INRA, France - An overview of the trade - off in resource allocation between production and immunity traits in chicken. In the ‘Response to biotic and abiotic stress’ session, papers were presented by Androniki Psifidi, Roslin Institute - Mapping disease resistance in poultry, and Susan Lamont, Iowa State, USA - Genomics of response to abiotic and biotic stressors in chickens. The symposium on new breeding technologies included presentations by Benjamin Schusser, TUM, Germany - Genome editing in birds - from concept to reality, Mike Mc Grew, Roslin Institute, UK - Biobanking of poultry breeds using primordial germ cells, and John Hickey, Roslin Institute, UK - Potential of genome editing and gene drive technologies to increase genetic gain in livestock breeding programmes. 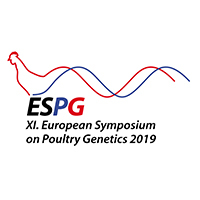 The genomics session featured talks given by Mahendra Mariadassou, INRA, France - Genomics of chicken domestication and Janet Fulton, HyLine, USA – MHC-B diversity of domestic chickens. 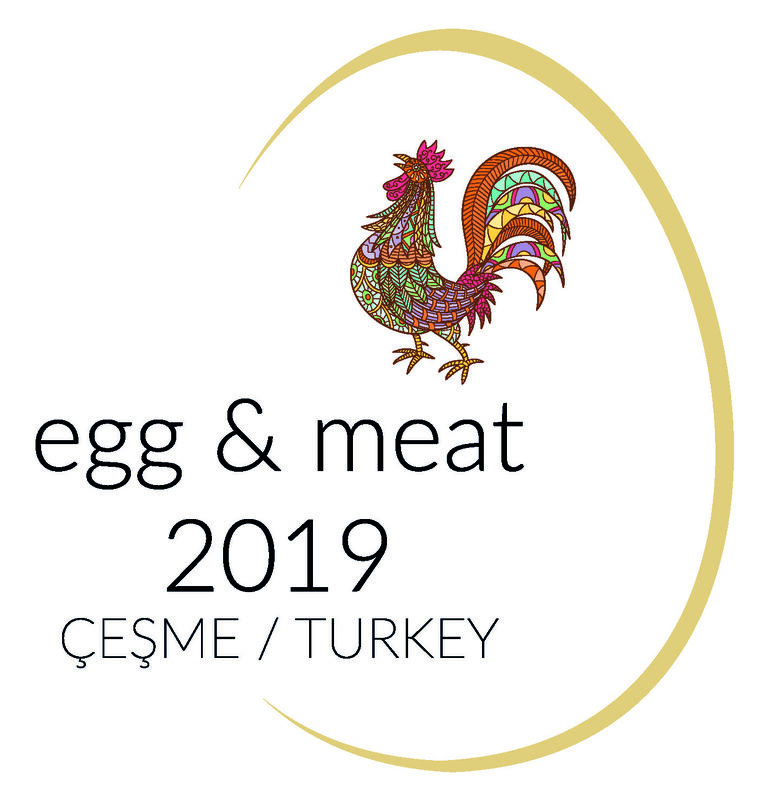 For the ‘Genetics of product quality’ section, presentations were made by Elisabeth Le Bihan - Duval, INRA, France - Genetics of meat quality defects in broilers and Ian Dunn, Roslin Institute, UK - Improving egg quality: win - win traits. In ‘Breeding issues for other species’, topics were discussed by John Ralph, Aviagen, UK - Current and future challenges for European turkey breeding, Alain Vignal, INRA, France - Guinea fowl whole genome assembly and application for genetic diversity in African and European populations, and Guillaume Le Mignon, Grimaud, France - Genetic parameters of electronically recorded feeding behaviour traits in meat Pekin ducks.